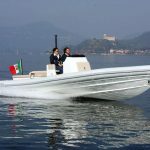 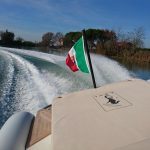 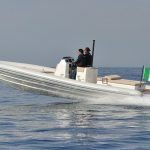 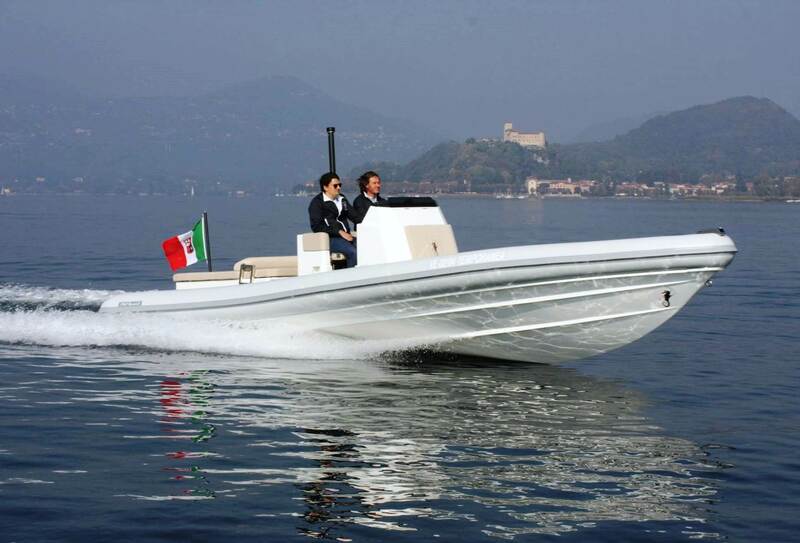 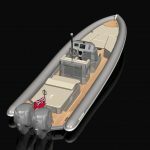 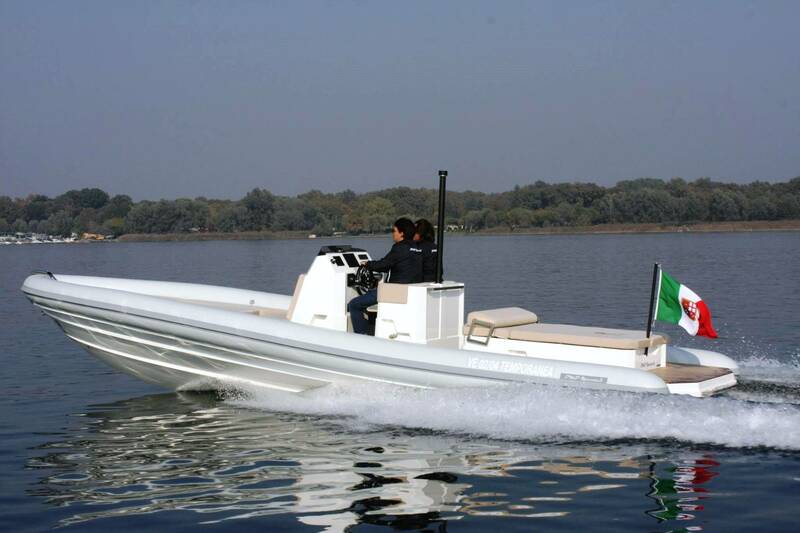 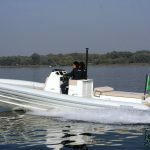 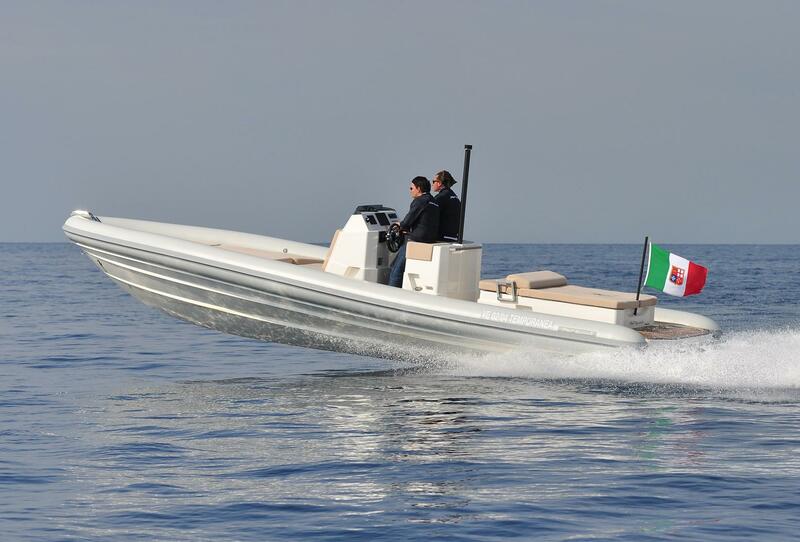 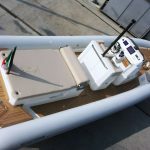 The 8punto5 RIB is the latest addition to the Levi staple with the first boat launched in 2017. 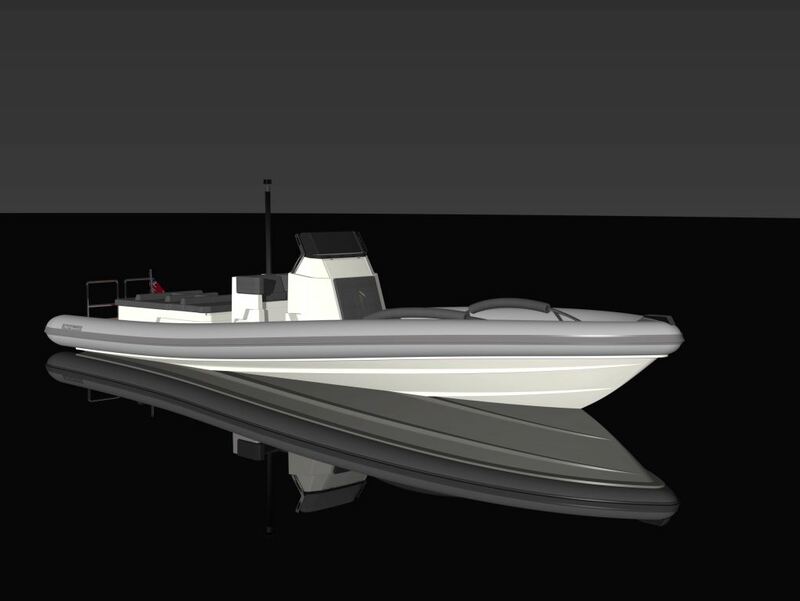 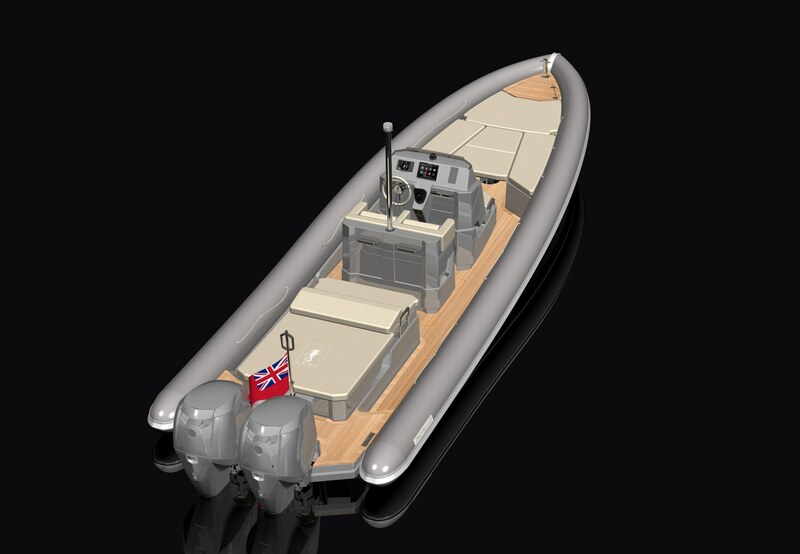 This 8.7m model is a RIB like no other as it features the last hull designed and overseen by “Sonny” Levi. 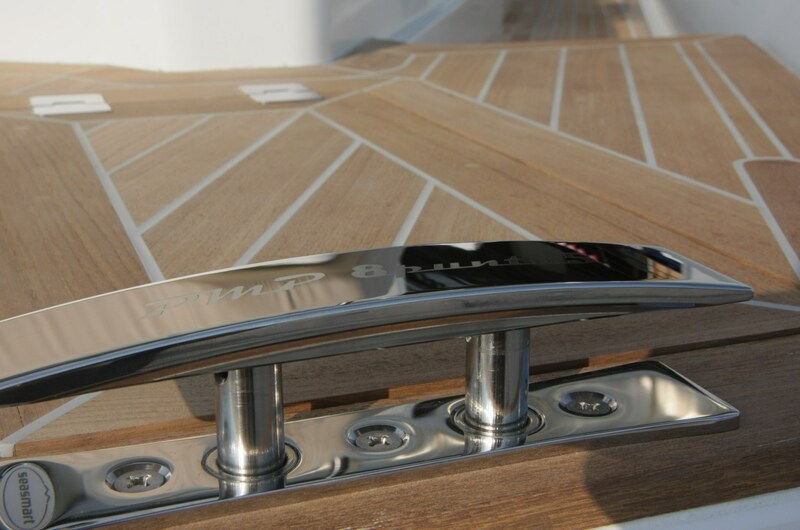 With that comes one of the most capable hulls ever seen on a RIB, offering both stunning performance and ultimate comfort of ride in demanding conditions. 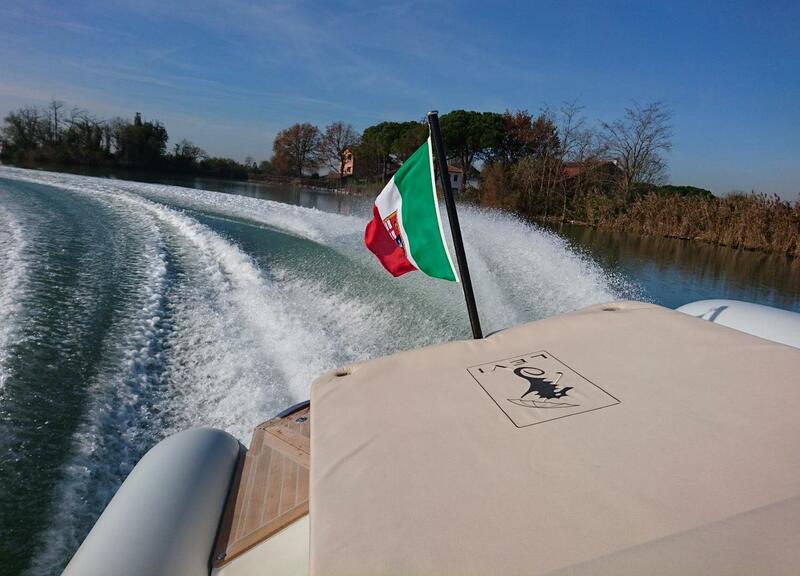 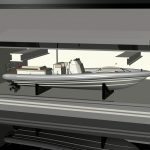 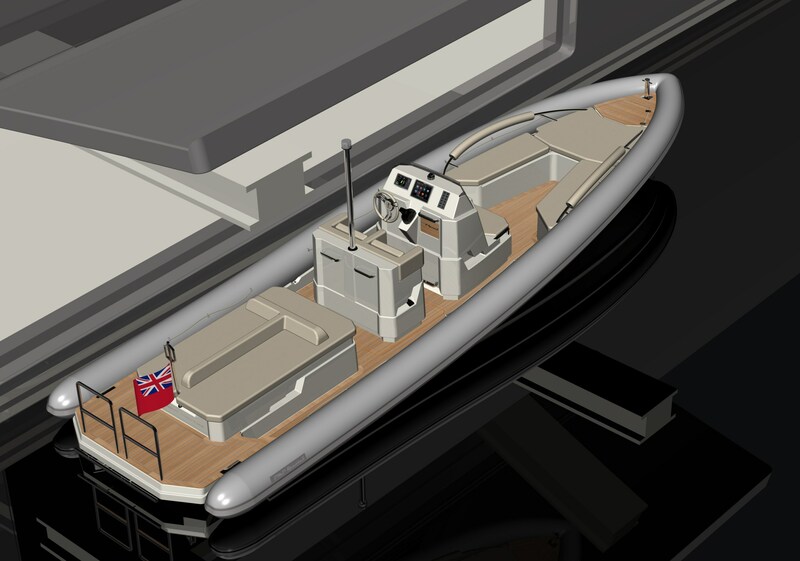 Sonny Levi himself said “the 8punto5 hull is the result of over 60 years of expertise in designing high performance racing and leisure boats”. 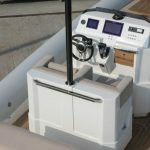 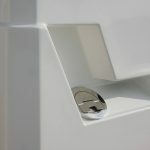 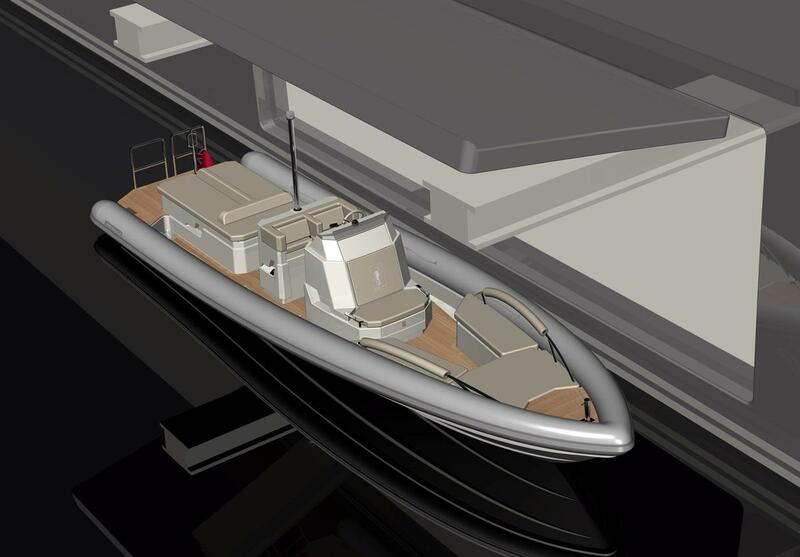 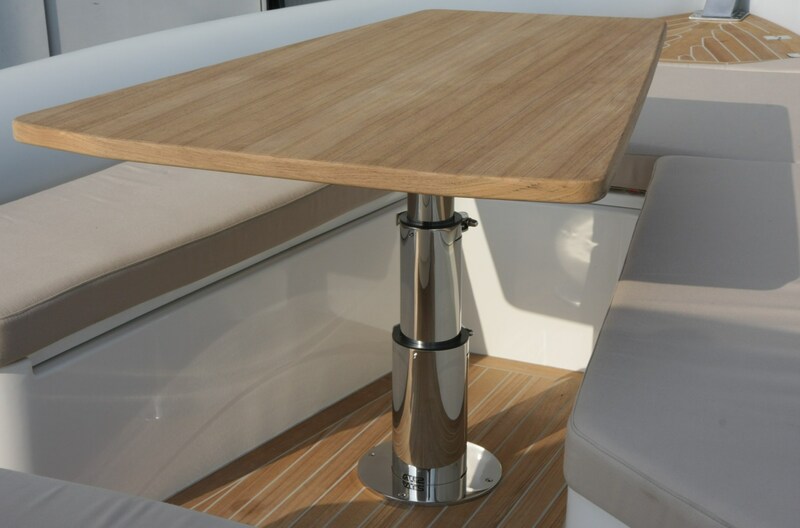 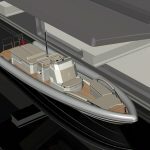 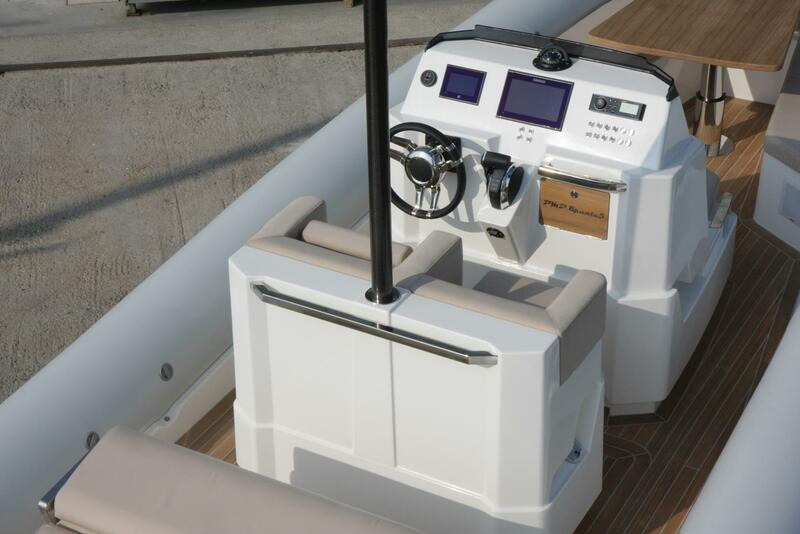 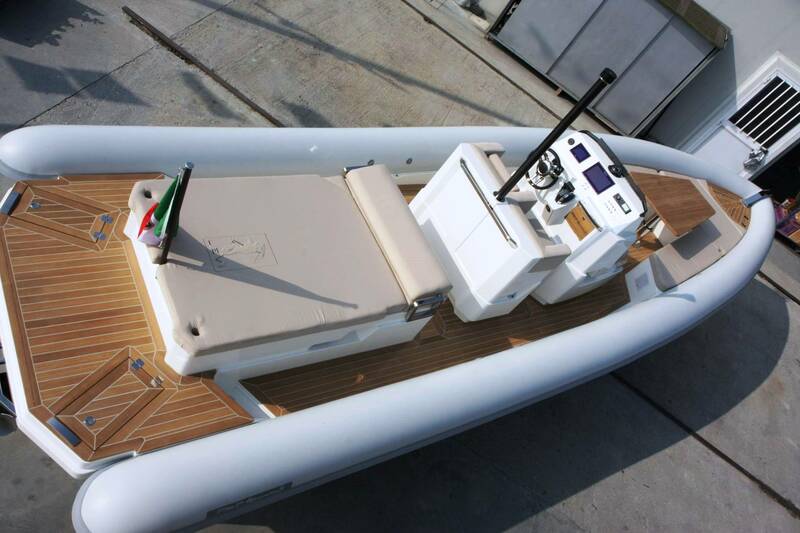 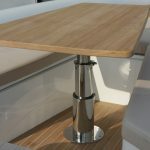 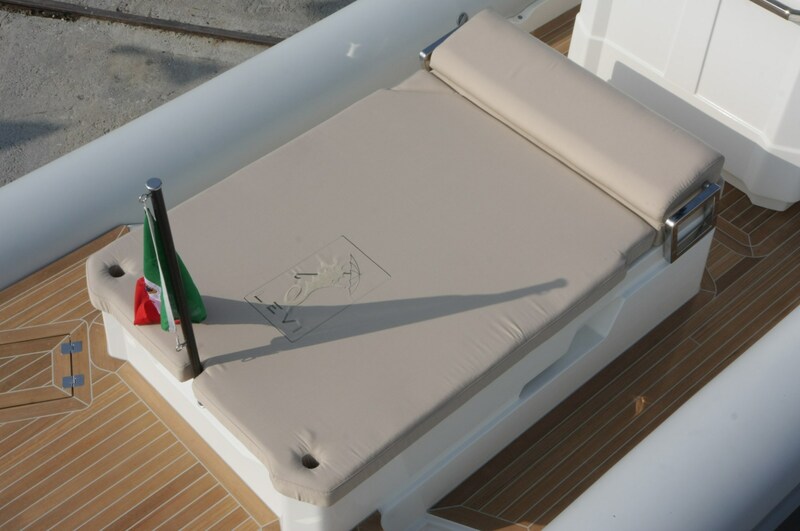 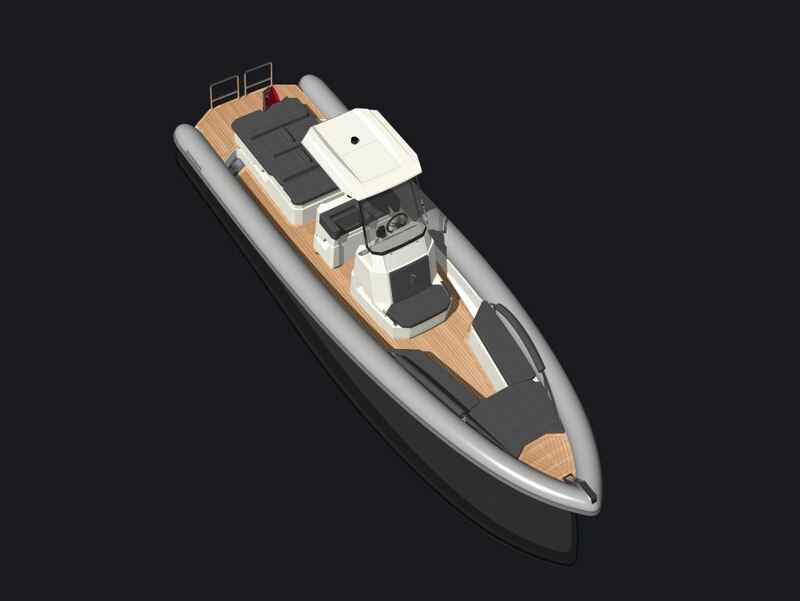 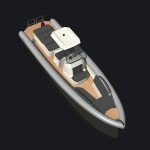 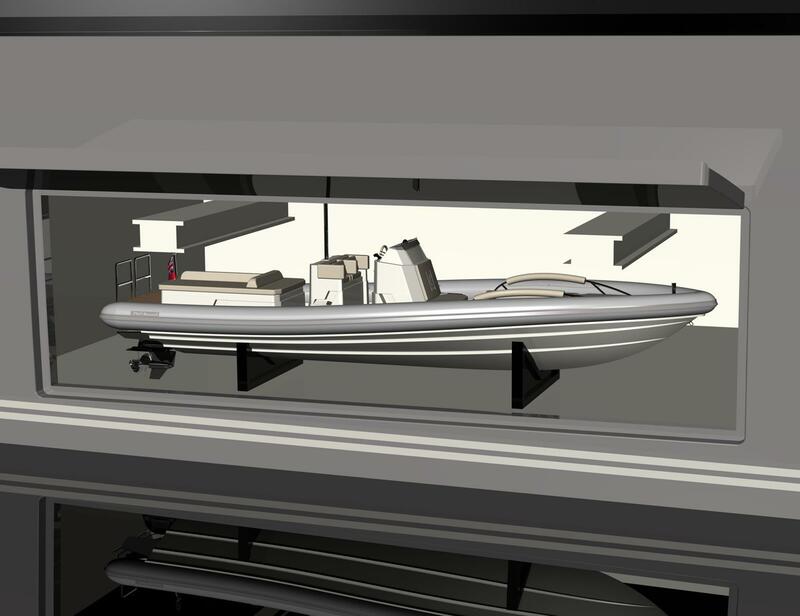 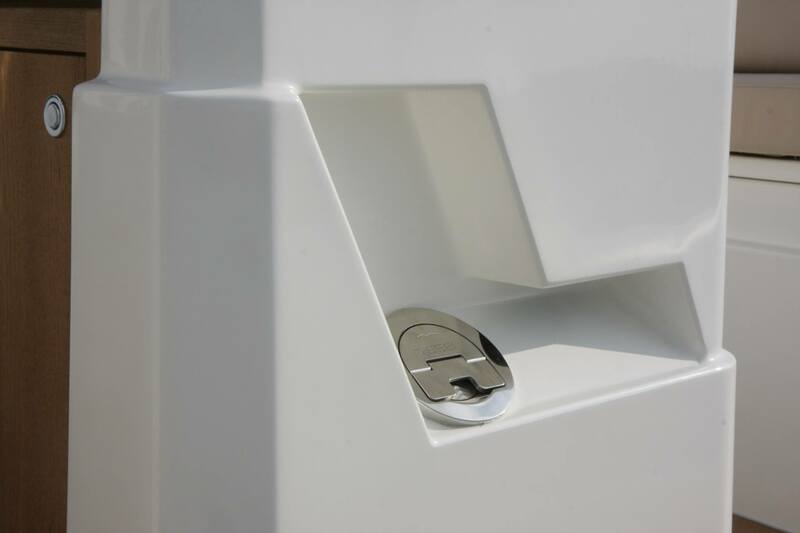 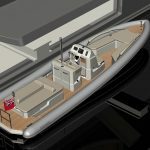 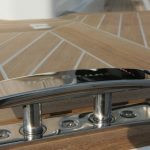 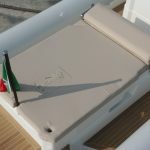 As is synonymous with Levi design and build, the detailing is exquisite throughout with a customisable deck and seating layout to suit a range of applications from express cruiser to superyacht tender. 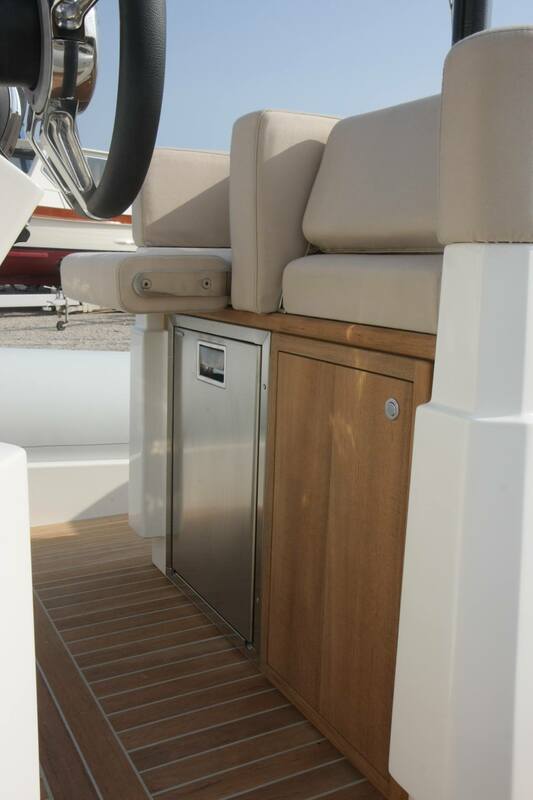 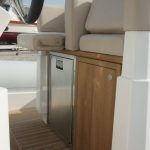 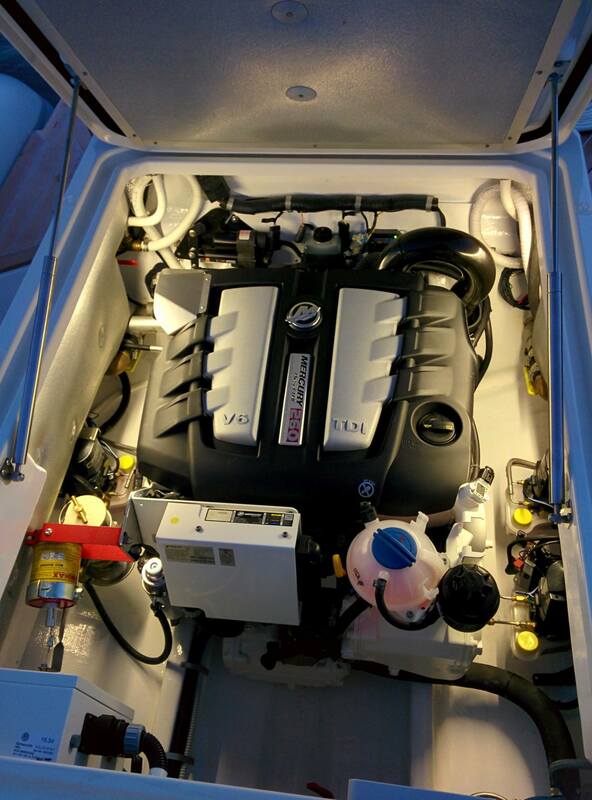 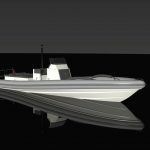 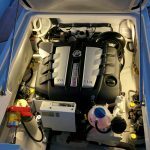 There are also a range of power options to choose from with either single inboard diesel or twin outboards up to a total of 500hp.